Upselling can be good for your business and great for your attendees too. Good upselling is more about excellent customer service than it is about aggressive sales tactics. The opportunity for upselling your event is all around you. Event Espresso, which is an online event registration and ticketing plugin for WordPress, offers you many opportunities to upsell your events so that you can maximize your event revenue. This article will share what upselling is, the argument for upselling, upselling strategies, recognizing upselling opportunities, handling objections and tracking upsells for your online event registration and ticketing with Event Espresso and WordPress. Upselling is a sales skill–and an art–to make the most of each point of contact with your audience. 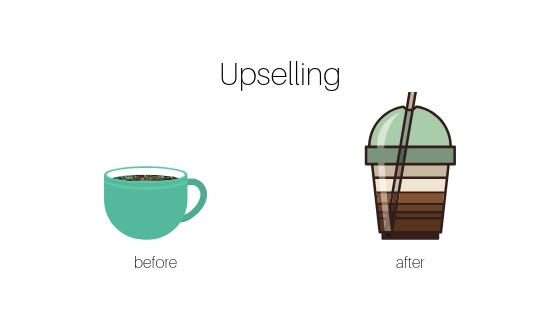 Upselling is an art because the upselling tactics are unique to the customer and the situation, and a skill because it requires discipline to execute on each sales opportunity. The result of good upselling is influencing your customer to purchase a higher priced item or package for a different set of features or a different experience. Good upselling takes persistence as you try to maximize revenue with each registration, ticket purchase or every time a customer contacts you. That doesn’t mean you have to sell something to someone that they don’t want or need–actually quite the opposite. Upselling events and tickets means having empathy for your audience and understanding what they need and want and educating them as to how you can fill that need. 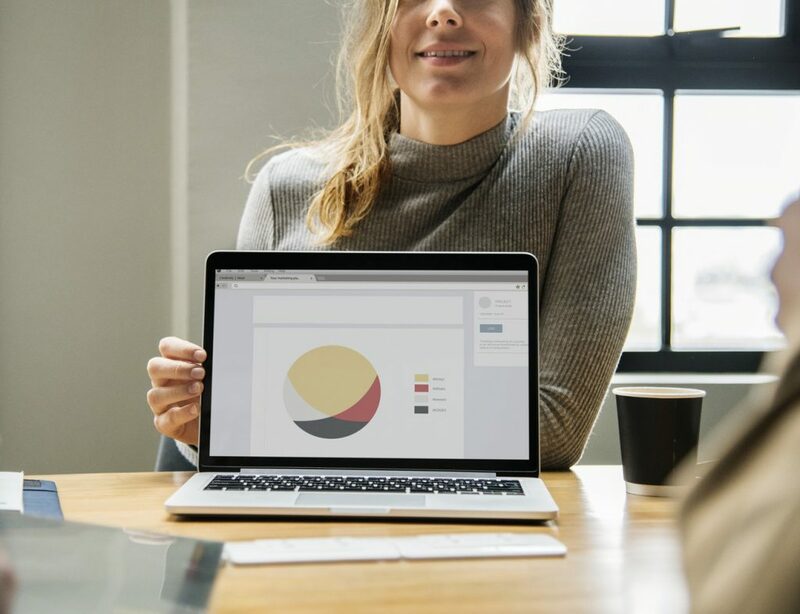 As you understand your customers more, you can offer the events and ticket options that work for them and you build a business meeting their needs. Events are inherently social and experiential. That means events are about building relationships and having good experiences. Take every opportunity to connect with your audience and give them a memorable experience. As you connect with your audience, you’ll be able to do more business with them. It’s widely said that it’s easier and more profitable to sell to existing customers than it is to sell to a new customer. According to Forrester Research analyst Sucharita Mulpuru, product recommendations are responsible for an average of 10-30% of eCommerce site revenues. Way back in 2006, Amazon reported that 35% of its revenues were as a direct result of its cross sales and up-selling efforts. If you can do a good job of incorporating upselling into your interactions with your customers, then you’re likely going to be able to expand their purchases and your relationship with them. 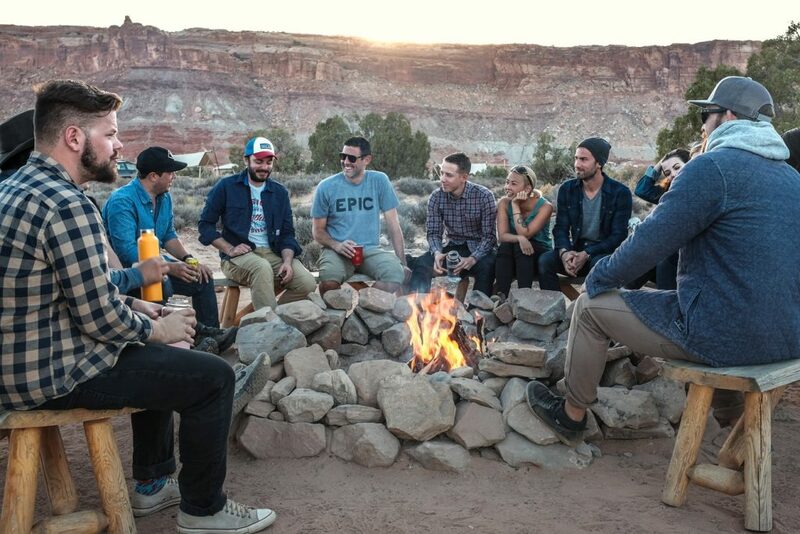 Generalize what your events tell you about your attendees. As I shared earlier, the more you know about your audience, the better you’ll be able to give them what they want. If your attendees show interest in your events, what does that tell you about them? Are your attendees interested in learning, relaxing, networking, etc.? Do you have more events or related services that can give them more of what they’re looking for? If your audience wants a form of entertainment or relaxation, can you schedule them to come again another time and experience a different type of event that is also entertaining or relaxing? If your audience wants to learn and network, then can you include a networking evening with your workshops? If your attendees need to learn about what tools or resources will help them in their job, can you introduce them to businesses who might be able to help them in specific ways? Do your best to anticipate what your audience needs by generalizing them as an audience then considering what else they might need. Lead with the benefits and value of the event, which (almost) nobody can object to. Who wouldn’t want to become an expert, save time, save money, be more successful, be happier and more fulfilled? As you find out what is important to the customer, call attention to the fact that your event can deliver those benefits to your customers. For example, don’t call your event just a “CPR and First Aid Class,” instead call it a “Lifesaving Training with CPR and First Aid Class.” People learn first aid for one reason, to help someone else. Discipline yourself to point out the benefit of your events and activities when you’re selling and pitching your audience. Show, illustrate, or demonstrate benefits the best you can. Testimonials: After each event, you can follow up with all your attendees for feedback. That could be in the form of a survey or just an email. If an attendee expresses that they are pleased with your events, thank them and ask them if they could provide a review or testimonial that you can use for future events. You might even encourage them to comment on a specific attribute of your event, such as education, fun, networking, price, location, security, achievement, etc. Attendee testimonials that get specific about certain attributes of your event can be used in communicating to future attendees the specific benefits of your events. Rich media (images, videos, etc. ): If you’re organizing a painting class, what better way to sell your class than to show your potential audience what past attendees have done in previous classes. If your attendees receive a certificate after attending your event, take a picture of someone holding that certificate and use that media to describe your future events. Third-party sources: Cite additional research that can validate your claims about the benefit of your events. Does your event help people: succeed in their career, relax, meet new people, be healthier, etc.? Graduated pricing is a strategy where you incentivize attendees to purchase more tickets for a progressively lower price per ticket. 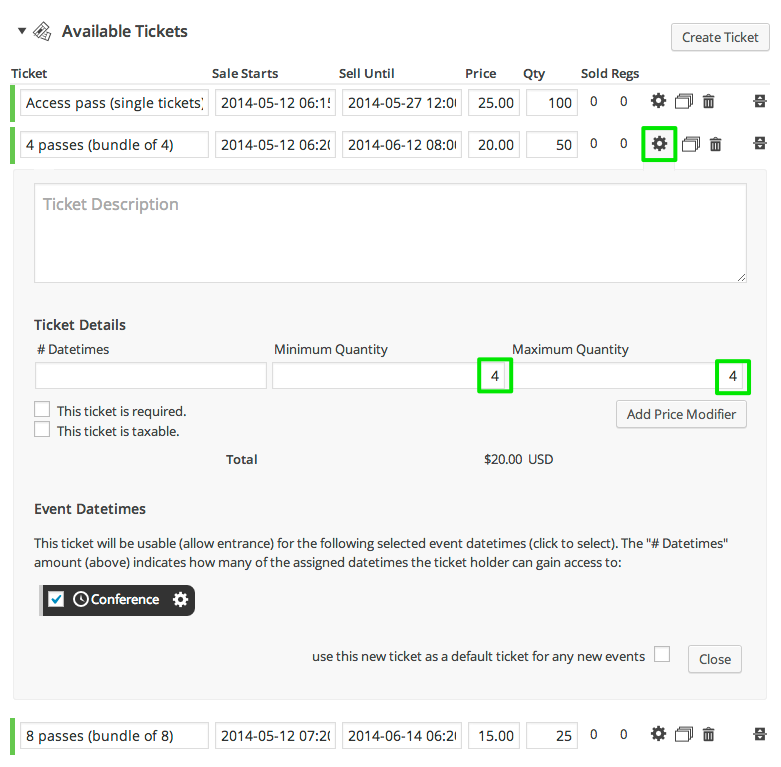 With Event Espresso you can set groups of tickets with a price per ticket for a range of tickets. For example, when attendees purchase 1 ticket, the price is $10 per ticket. Next if the attendee purchases anywhere from 2-5 tickets the price is $9. 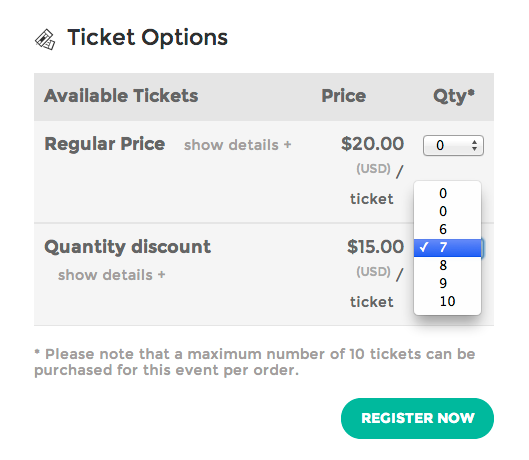 Continually, if they purchase 6-10 tickets at once then the price is $8 per ticket, and so on and so forth. Just edit the Advanced ticket options, then set the minimum to a number and the maximum ticket quantity for that range of tickets. 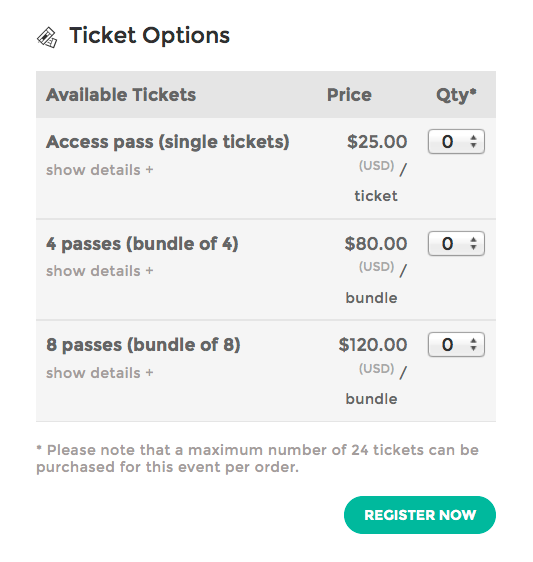 One advantage of graduated ticket pricing over ticket bundle pricing (see below) is the quantity selection can be more flexible. 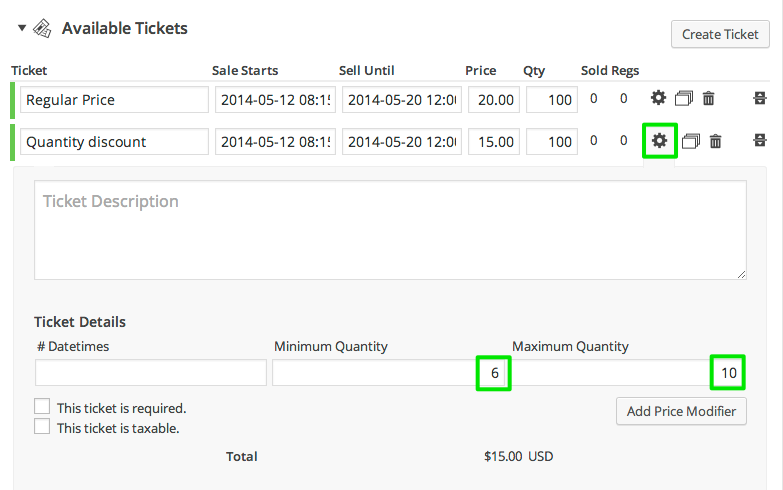 Ticket bundles is a strategy where you group a certain quantity of tickets together for a set price. This can be really useful to incentivize people to buy more tickets at once. Ticket Bundles can also be helpful when the space or orientation of the event (such as a complete table at a fundraiser) needs a little more help to organize and arrange attendees so they can sit together. Setting the price of the bundle with a discount can encourage people to buy more tickets even if they don’t quite need that many tickets. You can set up Ticket Bundles by editing the advanced settings of a ticket and setting the minimum and maximum quantities to the same quantity. Your customers are not all the same, so having a variety of registration/ticket options with different prices can be just what your customers need to have the experience they want. You can even think of the ticket options as different types of experiences. Some attendees will want the General Admission experience, other attendees might want a VIP experience, while segments of your attendees might only want the digital experience or a ticket that includes meals. So if you have the capability and it’s profitable, offering more ticket options that represent different experiences can teach you about your attendees and help them have better experiences. Promotional codes can be a series of letters and numbers that can be distributed to all audiences or specific audiences to be used for tracking sales or discounting. Promotional codes can provide discounts to an attendee as an incentive to purchase sooner or more later on. You can distribute a coupon to attendees–after they register for one event–to go to another event. You can also set the coupon code to expire at a certain date so that the attendee knows they have to purchase sooner than later. Event Espresso’s coupon codes system allows you to discount in various ways: flat amounts, percentages, and discounts for only certain events. When people are offered discounts, it can help you upsell them to higher priced ticket options or more events. Promotional codes can also be used to track marketing campaigns such as partner discounts, vendor discounts, affiliate discounts, etc. 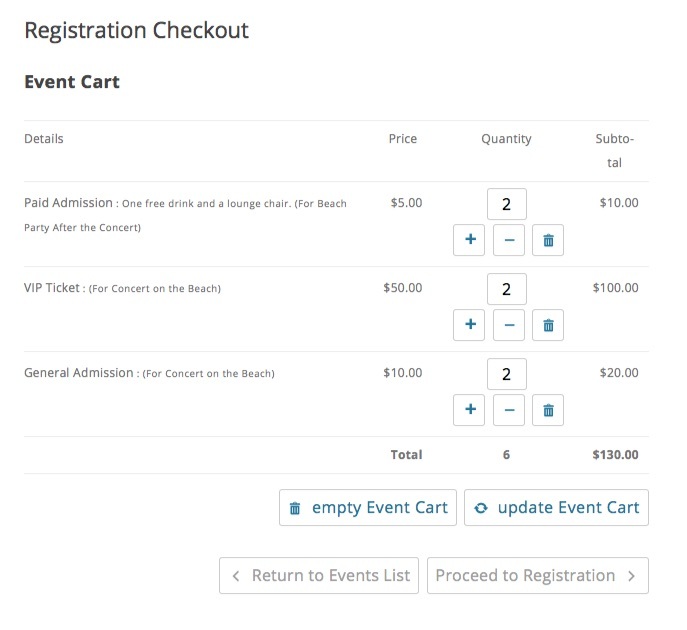 The Multiple Event Registration plugin is powerful because it allows attendees to purchase tickets from different events and then checkout once by creating a shopping cart experience. Event Espresso is smart enough to produce the appropriate registration forms for each event when the attendees register for multiple events. You can combine the multiple event registration capabilities with promotion codes and discount codes to get people to register for more events. The automatic confirmation emails that are sent from Event Espresso are a great opportunity to upsell attendees on upcoming events, partner events, or your organization’s newsletter. 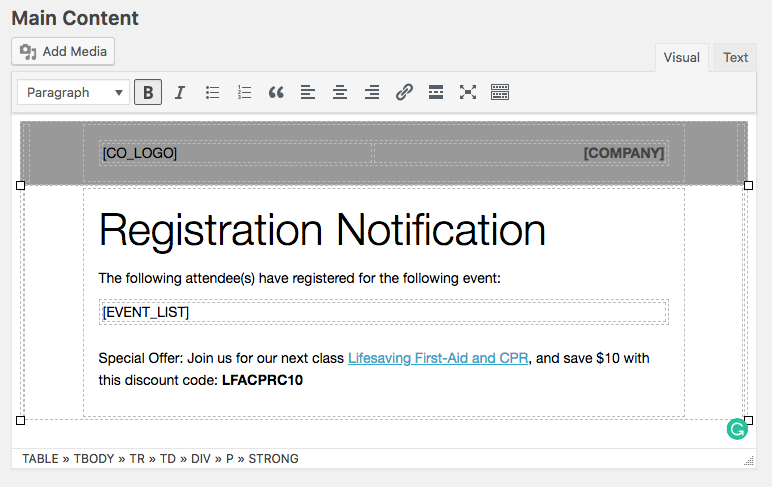 By customizing the confirmation emails for each event, you can add a message in the email templates to promote your other events. That way you’re only promoting different events than the one they already registered for or purchased tickets to. When you know what type of information, products or services that your audience will be interested in, you can be proactive and give them that information after they register. For example, if your audience may be interested in hotel accommodations, transportation or entertainment while they are in the area, you can offer those recommendations. Work with local vendors, venues, and service providers to offer your attendees special offers or share revenue. Your recommendations to your audience can grow revenue, and please your attendees by anticipating their needs. Our events registration integration with MailChimp allows you to proactively invite attendees to register for your newsletter. A healthy newsletter list can be used to up-sell new events or invite people to come back. When you upsell events, products, or services, there will be times when people are not interested. 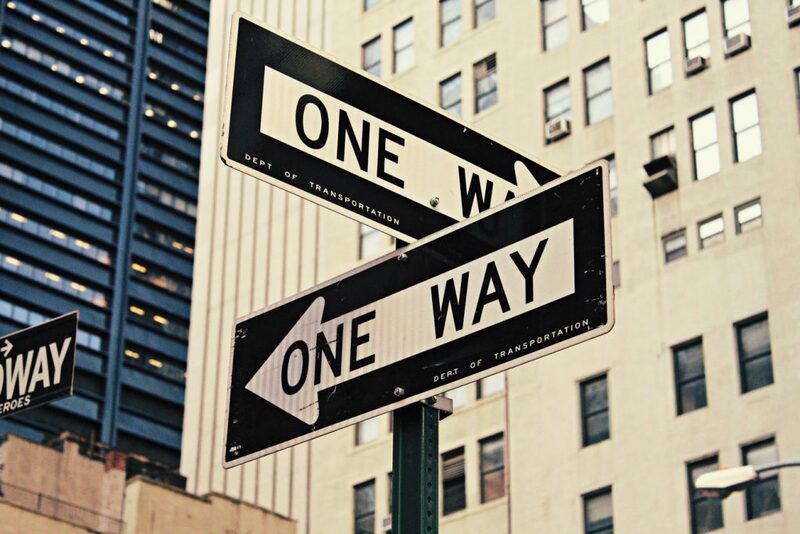 Do your best to understand these objections so that you can respond to them and be proactive to address those concerns as quickly and efficiently as possible. As you become more familiar with the reasons why people object to your offer, you can do better at marketing your event the first time, and the second time, etc. Track what portion of people are choosing higher-experience ticket options. If you see an upward trend that people are purchasing tickets that have deeper experiences, then you’re upselling more. You will also begin to understand if you need to offer even deeper immersing options and experiences. Track what portion of attendees are purchasing single tickets vs. tickets in volume (see ticket bundles and graduated pricing). Analyze which promotion codes are being redeemed. Do the coupon and promotion codes with the higher discount amounts convert better? Or are there marketing sources (vendors, partners, affiliates, etc.) that are better at attracting higher-paying attendees? Measure the rate of how many events people attend. With the Attendee Profile feature, you can see an attendee’s registration history too. Measure the rate of how many events people register for at once (see the Multiple Event Registration section above). If attendees are registering for more events at a time, it might mean that you’re getting more repeat attendees to more events and that usually means more of what matters to your business (revenue, your mission, education, exposure, etc.). Are you growing your commissions from when attendees buy services or products from other vendors, or are you getting better and better discounts for attendees? Both of those can add value to your business. Most of this analysis would begin by exporting your event registration data from Event Espresso and importing it into your spreadsheet program. There is an art and a science to upselling. 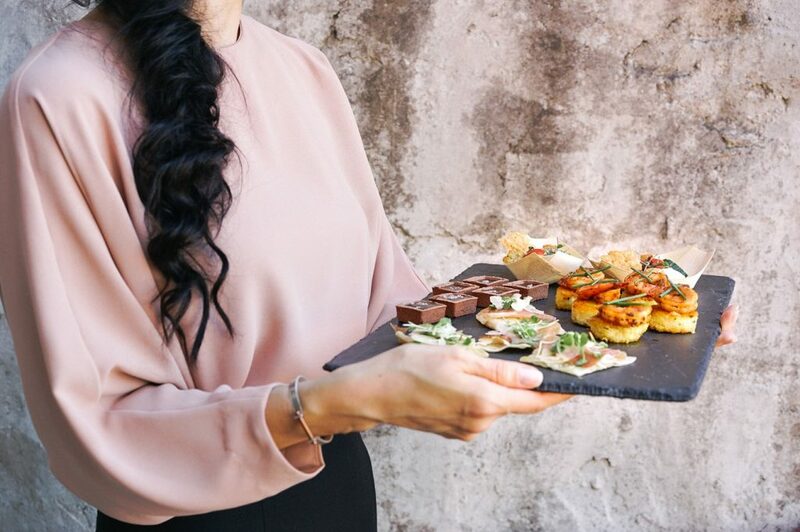 Upselling can be part of your event business just like it is with just about every other business. Event Espresso has many options and tools to help you take advantage of and become proficient with upselling during your event registration and ticketing on your own WordPress websites. Thanks for using Event Espresso and we’re very glad it works well for you. Is there anything specific about your events, or how you sell your events, that is working well?